← Search the innernet. “Google God.” He’s everywhere! 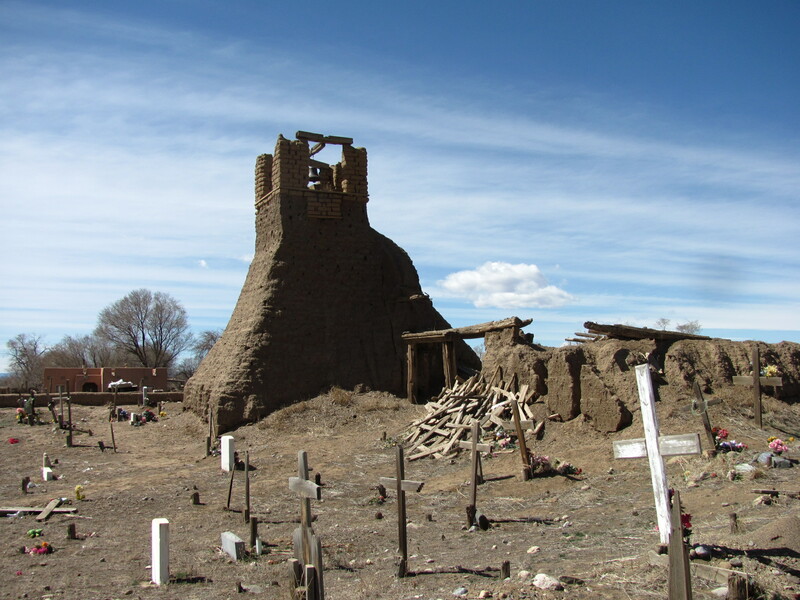 Remains of the bombed out church in Taos Peublo. Be kind to those who work against you. Release the pain of your past. 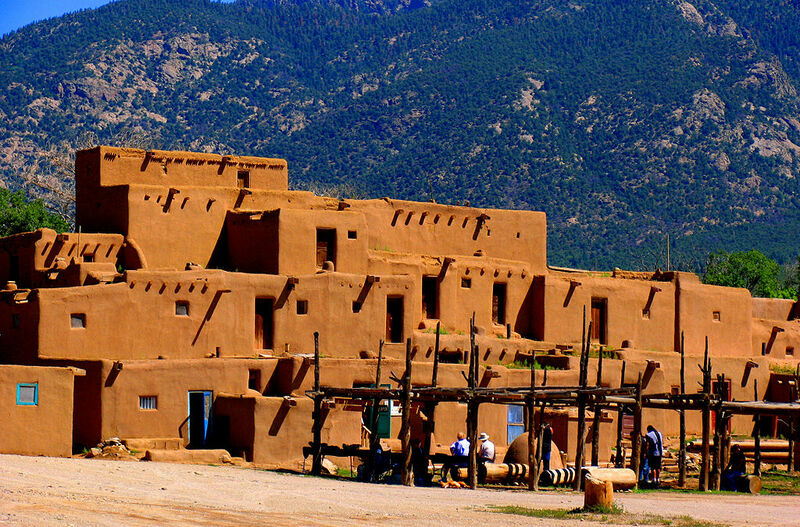 Taos Pueblo is located beside Taos, New Mexico, USA. One of the two 1,000 year old multi-family dwellings in Taos Pueblo. This entry was posted in 1 Corinthians 14:26, 1000 years, alternative lifestyle, bombed church, building with adobe, Christ, community building, Indian village, Indians, Millennial generation, Native American, oldest city in America, reaching Millennials, world heritage sites and tagged culture, history, Millennials, New Mexico, Taos, Taos Pueblo, terrorism, tourism. Bookmark the permalink.